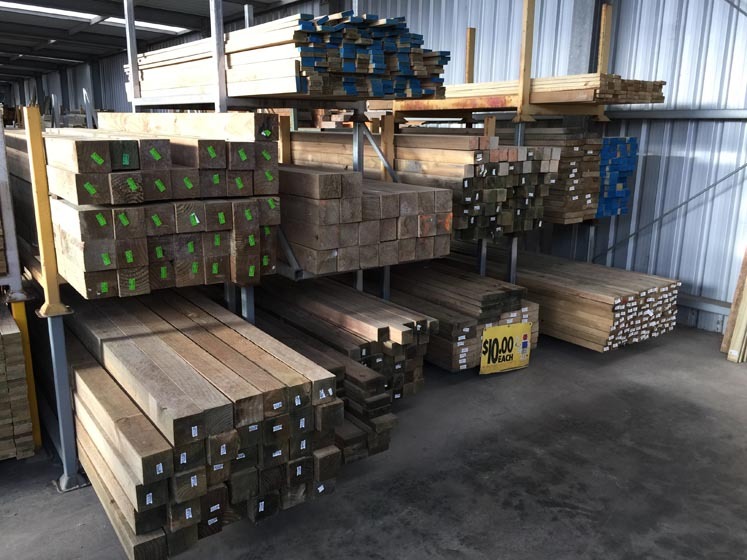 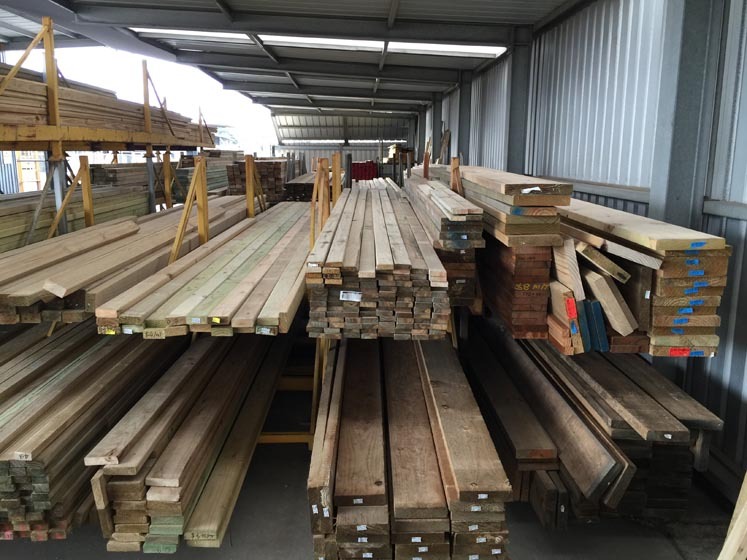 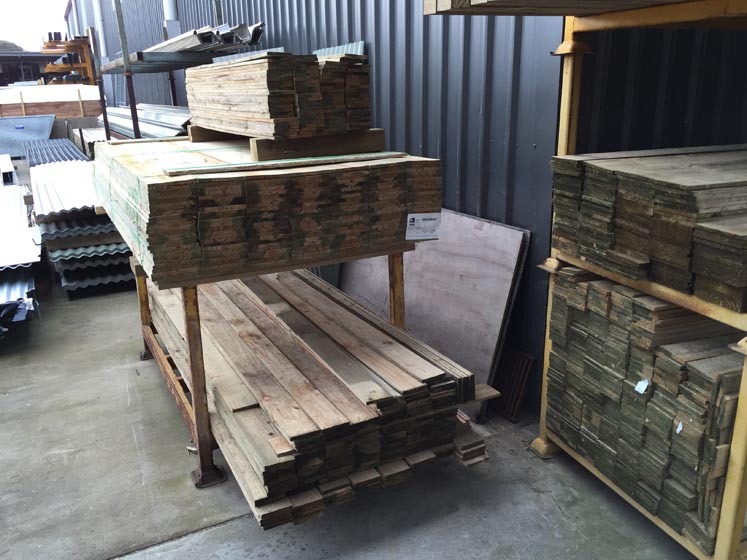 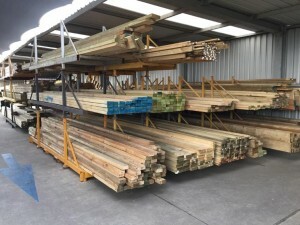 North Geelong Timber Supplies is the Geelong Treated Pine Supplier you can trust. 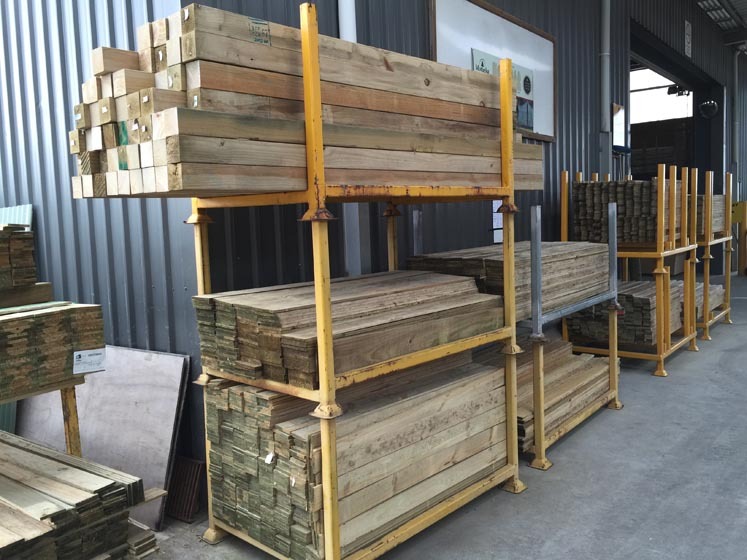 Our extensive range of treated pine products will help you get the job done. 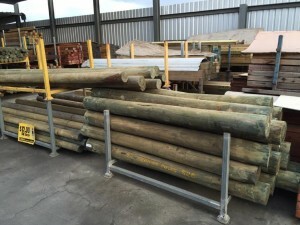 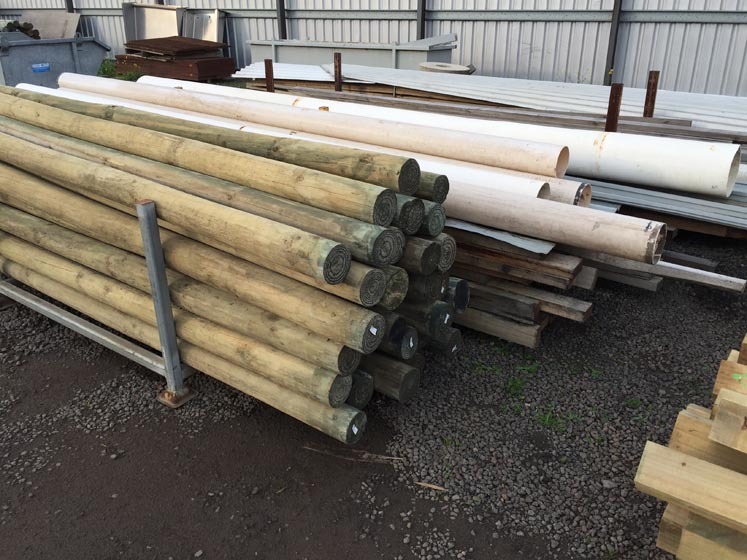 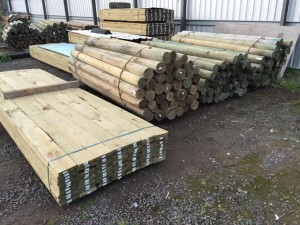 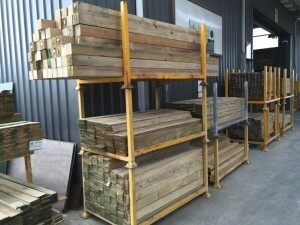 This includes square H4 treated pine posts, round treated pine posts, treated pine beams, treated pine fence pailings and treated pine decking. We keep a variety of lengths in stock and also have offcuts in case you’re working on a small project. Whether you’re building a deck, pergola or fence using treated pine, we have the product and product advice that’s ideal for your project. Visit our North Geelong store or contact us for competitive pricing and availability. 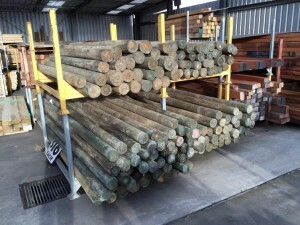 Why treat pine at all? Pine is a durable material that can be used in many projects, however being a softwood it is extremely susceptible to rot under certain conditions if it’s un-treated. The condition for rot is repeated exposure to water. 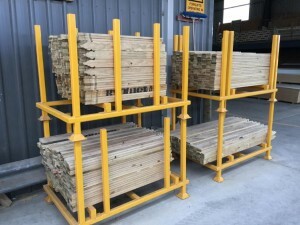 Untreated pine will in fact last decades if it’s kept completely dry indoors, however it’s strongly recommended that you only use treated pine in outdoor situations or look into using a hardwood. Treatment of pine gives it qualities that are usually only available with hardier timbers like redwood, but at a fraction of the cost. Treated pine is popular because it’s generally more cost effective than other timbers. 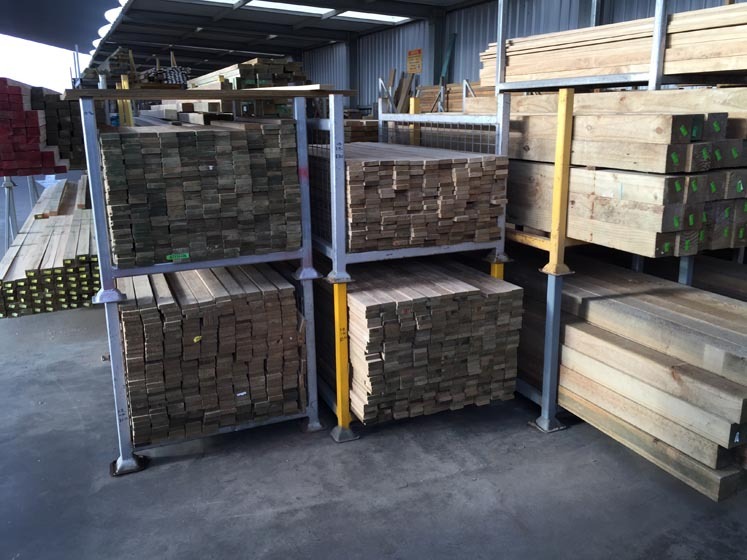 This is largely attributed to it’s ability to mature quickly relatively to it’s hardwood alternatives. 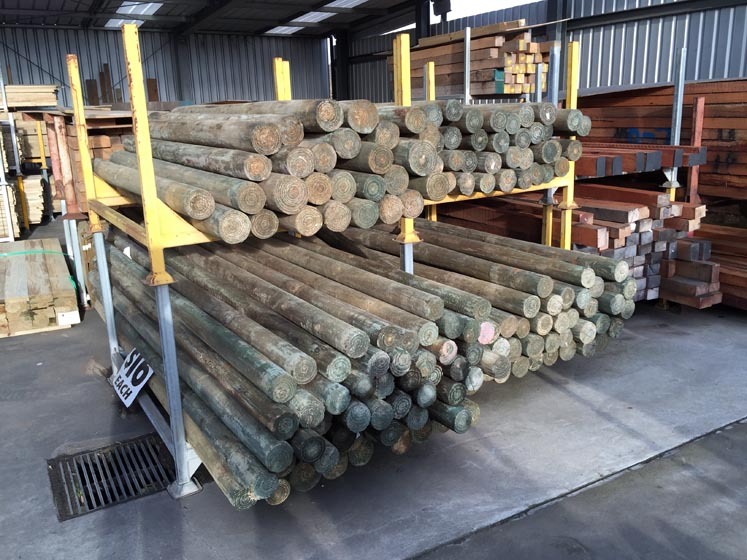 Copper chrome arsenate treated pine has been preserved with a mixture of copper, chromium and arsenic. There are a few schools of thought on the safety of CCA treated Pine. 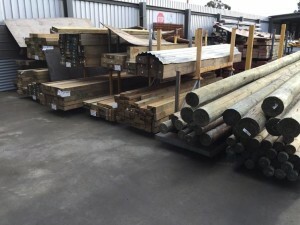 The Timber Preservers Association of Australia advise that CCA Treated Pine isn’t a concern in a gardening context however if you are concerned you can paint or line the timber. 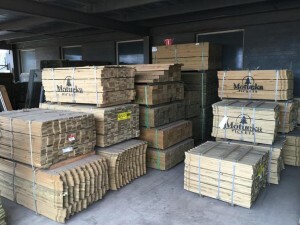 There are also other alternatives. 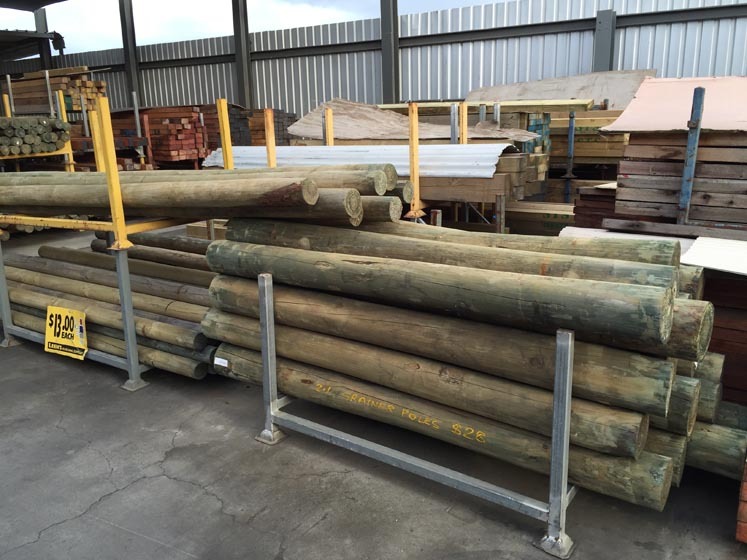 ACQ Treated Pine is an alternative to CCA Treated Pine that is arsenic-free. 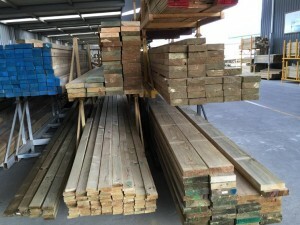 It looks the same as CCA Treated Pine, and will last just as long. If you have any questions about treated pine, please get in contact with us via our enquiry form or give our friendly team a call on 5278 9464.